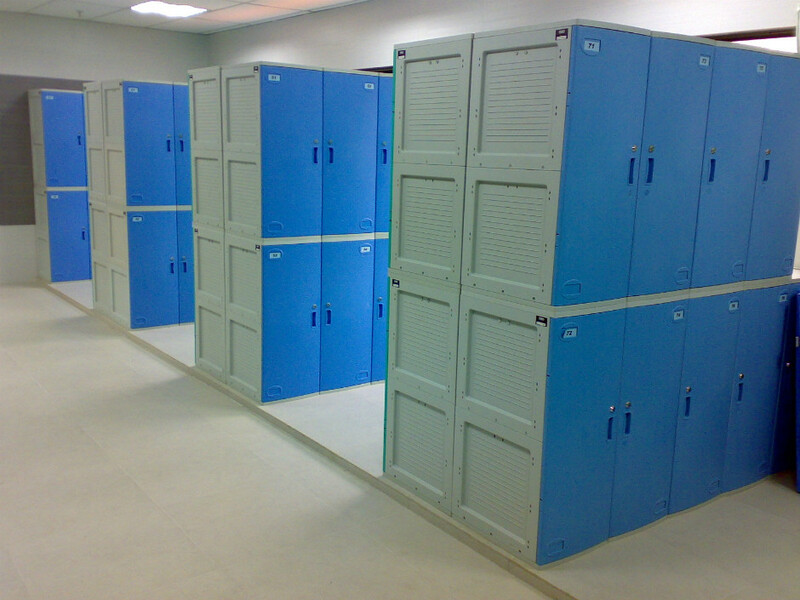 If you are putting them in a wet, moist area or in a highly humid environment then ABS plastic lockers will do the job. 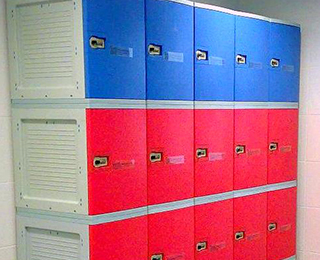 We recommend our Abell ABS plastic products. 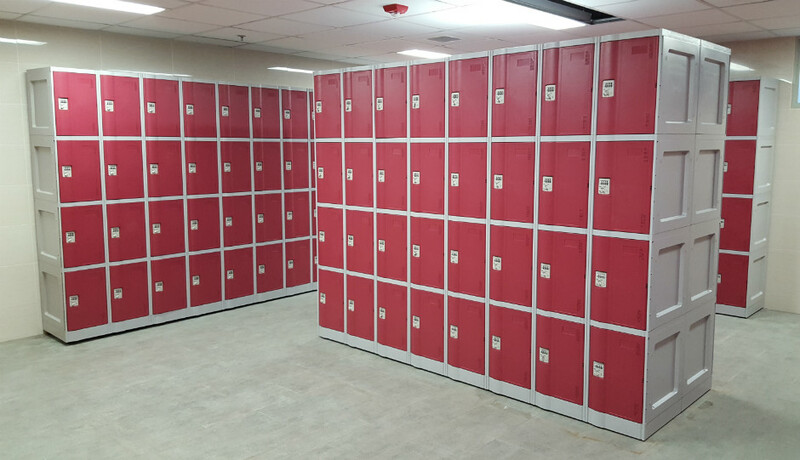 Being tough and non-rust, ABS plastic lockers will still be in good condition long after wood, metal, and plastic laminate wood lockers began breaking down in humid, moisture filled environments. 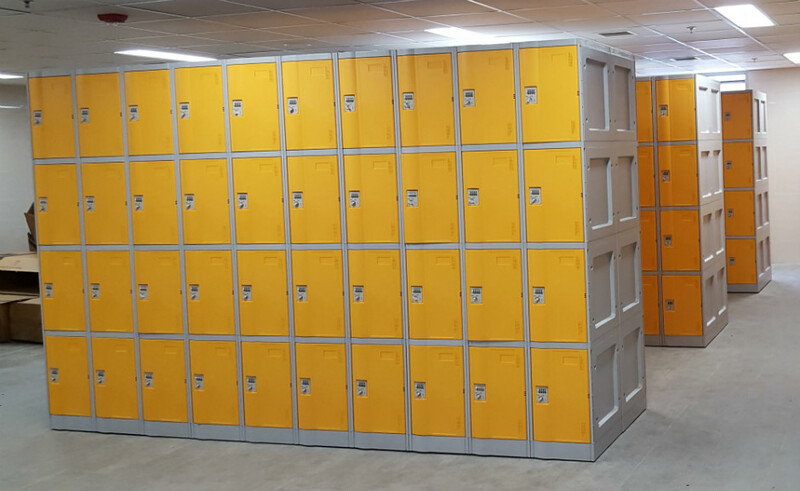 Our plastic lockers are ideal for use in leisure centres, swimming pools, hospitals, spas, health clubs, sport facilities, health clubs, beach properties especially in tropical climates. 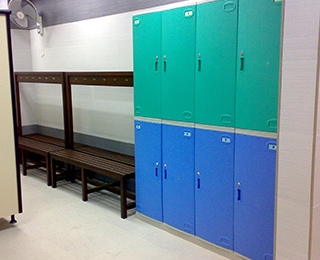 Available in a multitude of vibrant colours and sizes, our plastic lockers are excellent choice to match your locker room interior design needs. 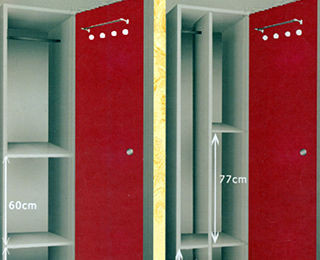 The moulded designs ensure no sharp edges, and allow the plastic lockers to be easily cleaned when required. 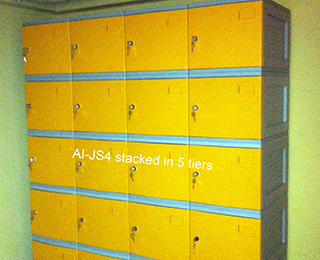 Ergonomically designed, lockers come in 3 sizes, Space-saving LE32 series, Standard size JS38 series and Extr-wide JS48 series to cater to different storage capacity. 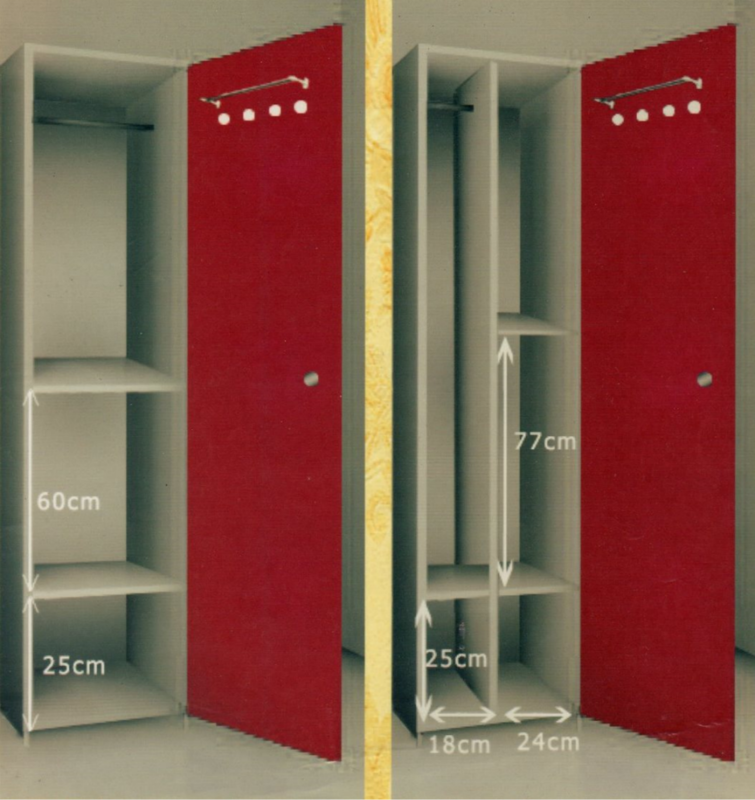 Modular in design, lockers can be stacked and align in columns of 2 to 4 lockers wide in multiple configurations. 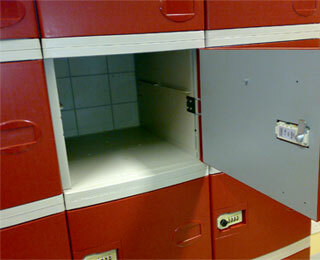 A vast array of security choices ranging from standard keyed locks to digital access controls. 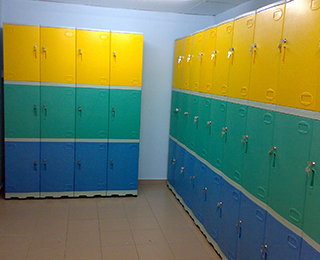 For more information on our plastic lockers, kindly contact our sales team by phone or online.